To be honest, I almost didn´t buy this foundation because of the name. I mean, #instaperfect? That sums up everything I do NOT stand for: the hashtag-life, Instagram makeup, even perfection isn´t something I can relate to. But the claims… The siren song of words like matte, flawless and buildable coverage was strong. 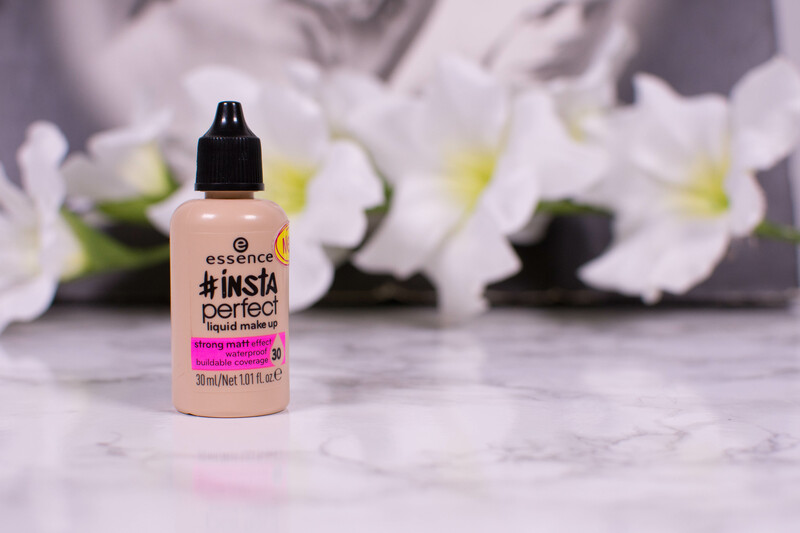 So Instagram Makeup aside, today I am here to show you how the essence #instaperfect foundation wears on mature and oily skin. A beauty lovers heart is fickle, and what is deeply loved one month might be gathering dust just a few weeks later. Believe me, I have been there! 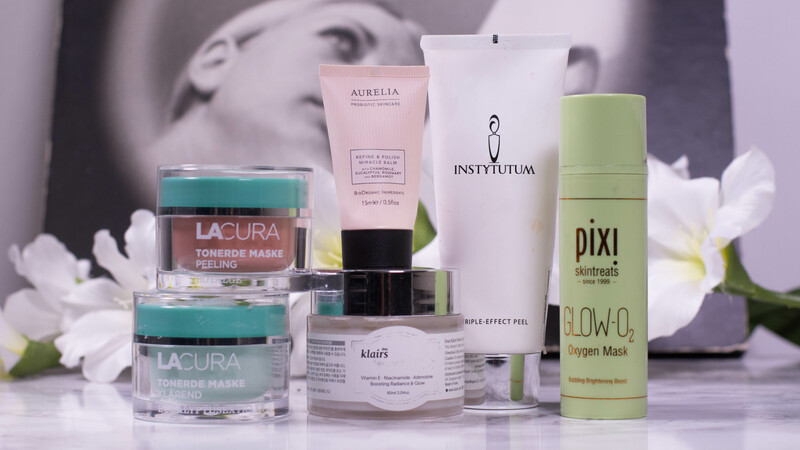 But there are a few items that stay with us for longer, products we reach for over and over again, and now that fall is around the corner and I get the urge to pamper myself, I figured it would be a great time to share my favorite face masks. All of which have been in rotation for at least a year! I divided them into four categories: Exfoliating, hydrating, purifying/oil control and brightening. 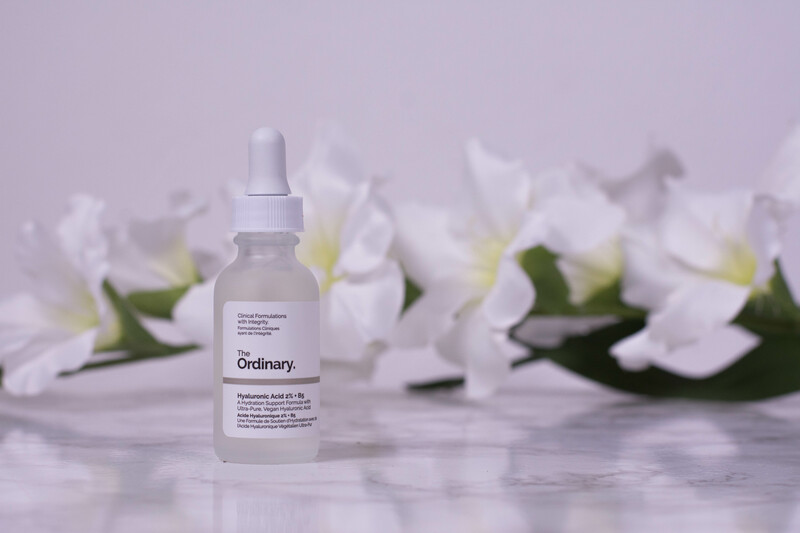 If you are wondering why there is no “antiaging” category, it is because I feel like serums are much better suited to deliver results there, simply because you use them every day. Anti-aging – More than just a word? A little over a year ago, Allure Magazine decided to ditch the term anti-aging. Anti-aging – is it more than just a word? 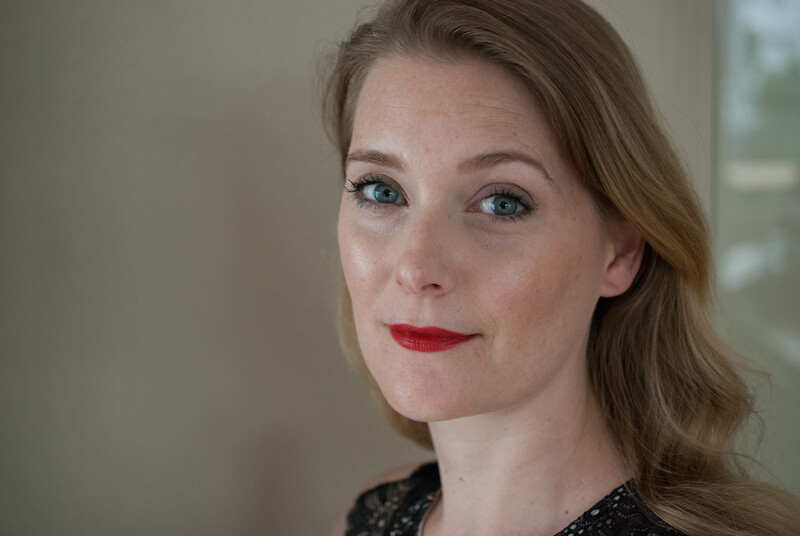 “This issue is the long-awaited, utterly necessary celebration of growing into your own skin — wrinkles and all. 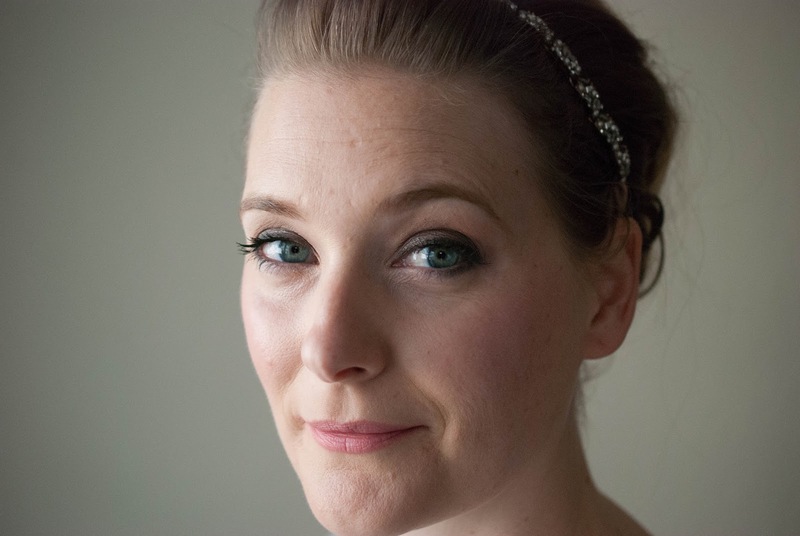 No one is suggesting giving up retinol. But changing the way we think about aging starts with changing the way we talk about aging. Aging is a privilege, I think we all can agree on that, but does not using the term anti-aging actually change anything? Is the “feels” side of a product important to you? Or is the sensual experience secondary, as long as a product delivers? And isn´t even asking this question the epitome of #firstworldproblems? I guess it is. If a product delivers ingredientwise, shouldn´t that be the only thing that matters? Why would we spend more just to have a more pleasant experience when applying something? A question I do ask myself quite often when it comes to The Ordinary products, and one that I have yet to find an answer for. But I have learned, the “feels” do matter to me, and, within reason of course, I am willing to pay extra just because something feels nicer. I love “The little mermaid” by Hans Christian Andersen. My parents had to read it to me countless times, even though I´d always end up in tears. Mind you, although it is what inspired Disneys “Arielle”, the original story only bares slight resemblance to that movie. It is much darker, full of death and blood and loss. Ah, you´ve got to love the old stories, told to prepare children for the cruel and dangerous world they were facing! The little mermaid never gains the love of the prince, nor does she get an immortal soul or a functional human body. Though trying, mute and in constant pain, to win his love, the prince marries another woman. When offered the opportunity to kill him (and his bride) to at least regain her mermaid self, she decides to die instead, turning into sea foam and becoming a daughter of the air. Wouldn´t count as a happy end, don´t you think? Seeing the story as a transformation, innocence first, then the catastrophy and in the end your changed self, formed by what you experienced, is what made me think of it right now. Why? 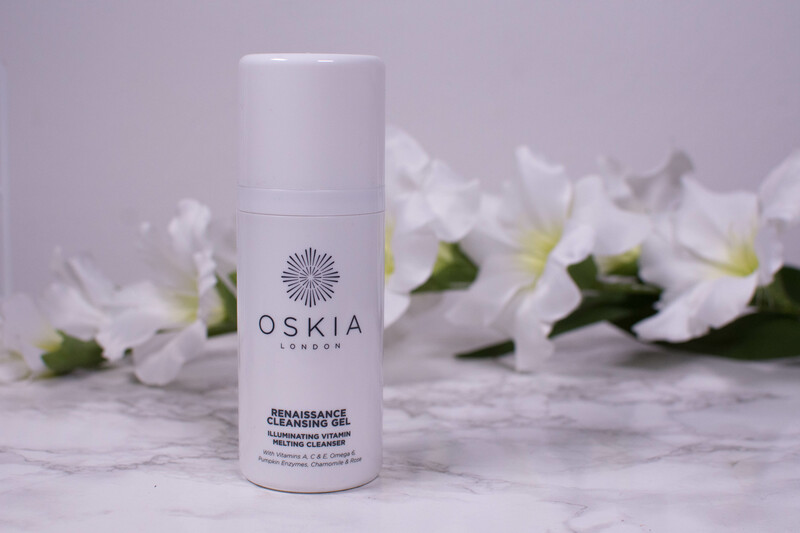 Because the Oskia Renaissance Cleansing Gel goes through three different stages as well. Without the loss, pain and blood though, promised! This blogpost uses affiliate links. Please read disclaimer. While I was trying to write this introduction, I got sucked in to the black hole that is “The Ordinary Drama” time lines. As much as I claim I don´t care for drama online (and believe me, I don´t) it seems like once you start reading, you simply can´t stop. So much has happened since I shared my initial thoughts here, and it leaves me incredibly confused. So how do I proceed? 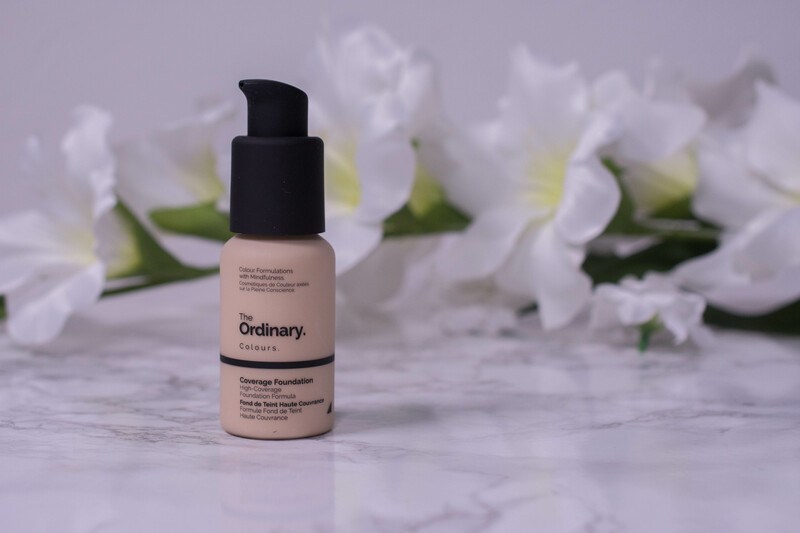 I guess I will continue with what I do best and focus on the product at hand, the The Ordinary Coverage foundation and no longer think about the time wasted following link after link in an attempt to make sense to what ultimately may not have one. One of the few ads from my youth that did stick with me was for cigarettes. It was after the Marlboro Man had ridden off into the eternal sun set and PR companies had realized that it was, indeed, time for a new take on manliness and smoking. So they introduced the Cucumber Man, a smart looking guy wearing yoghurt on his face and two slices of cucumber to cover the eyes. He did, of course, laugh and smoke and managed to neither get the yoghurt nor the ashes all over his perfectly fitting shirt. The new man was born, progenitor of the metrosexual species that made an appearance ten years later. In case you didn´t know, placing sliced and cooled cucumber onto your eyes was a thing back then. People told you it would reduce puffiness and hydrate, but looking back it was more the fact that cucumber straight from the fridge had a cooling effect than anything else. 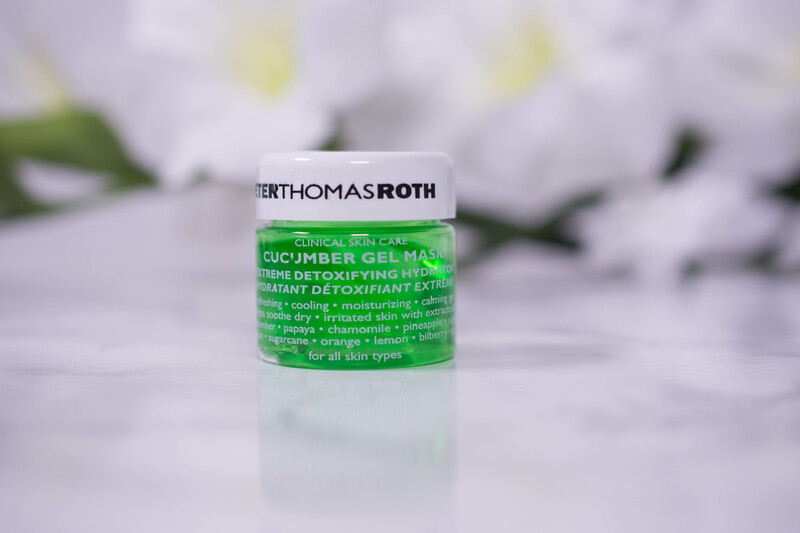 Still, cucumber in skincare (and smoking men) don´t seem to go anywhere, as the Peter Thomas Roth Cucumber Gel Mask Extreme Detoxifying Hydrator proves. 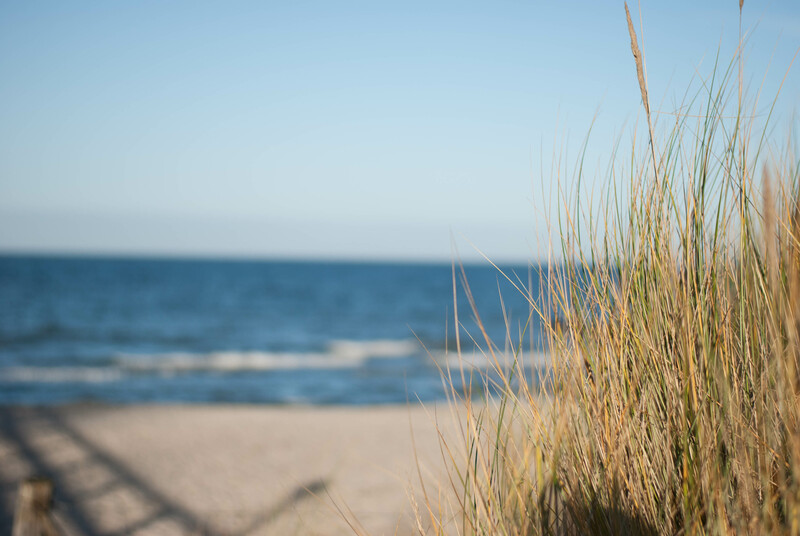 Love Island – Is it all just fun and games? Disclaimer first: I have actually never watched a full episode of Love Island in my whole life. Until a few weeks ago I would even have sworn that this kind of show exists UK exclusive, but doing research for this blog post prooved me wrong. There is a German version on RTL 2. Now how come I want to talk about a show I never watched? First of all, if you are active on social media, there is no escape. Everyone is constantly commenting on who kissed whom and who betrayed XY behind their back. And yes, I do know there is a mute button for certain topics. I wasn´t bothered. Peter Thomas Roth Pumpkin Enzyme Mask – Is this fall I smell? Is it too early to think about fall? 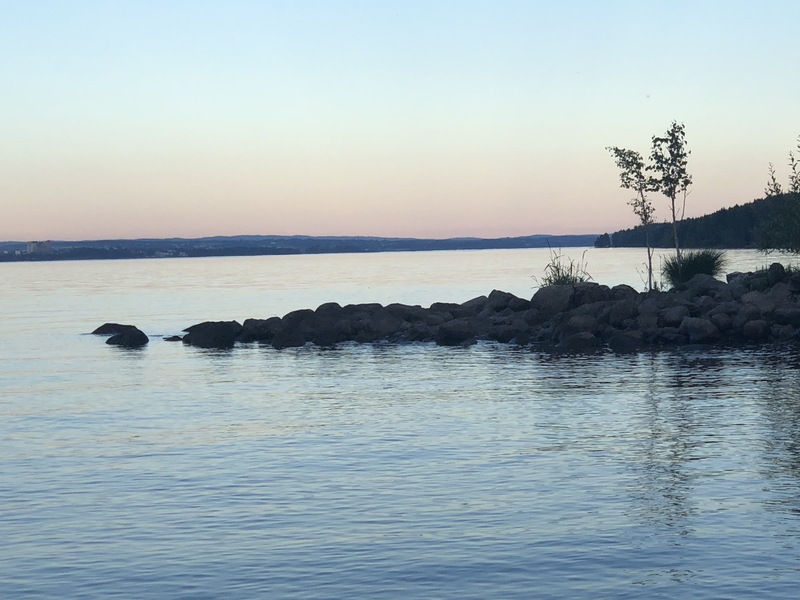 Leave me to my beach sunsets, my coconut scented sun cream and my “too hot to sleep so I´ll dance the night away” nights. Where was I? Fall. Or at least the prospect of fall, with the promise of crisp mornings, colorful leaves and … pumpkin spice latte. Isn´t that what fall seems to be all about? This seasonal beverage taking over social media feeds? Not because I am cool enough to be anti-pumpkin spice latte. Even thinking about it makes me laugh. Or because of the huge amount of sugar it contais. That hasn´t stopped me with any other beverage either. No, because I don´t drink coffee. 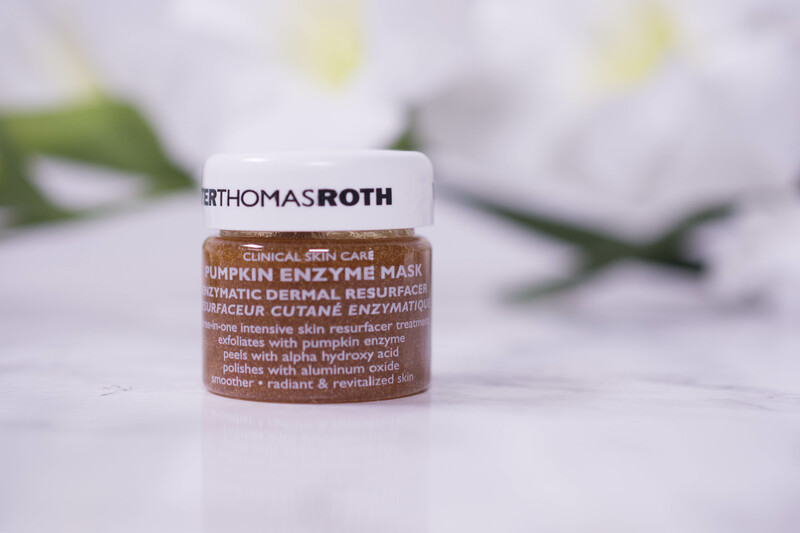 Completely useless information here, granted, but I do have a related question for all your pumpkin spice latte experts: Someone told me the Peter Thomas Roth Pumpkin Enzyme Mask smelt exactly like the Starbucks drink. True?